In 1851 the Illinois Central Railroad became the first land grant railroad in the United States when the state of Illinois gave 2.6 million acres of federal land to the railroad. At the time of the lines completion in 1856, it was the longest railroad in the world at 700 miles in length and cost of $25 million. Abraham Lincoln, a lobbyist and attorney for the railroad, defended the railroad company against efforts to tax its property, for which he received the largest fee of his career, $5000. Coal and Civil War troops, along with numerous other supplies, were transported on this railroad. 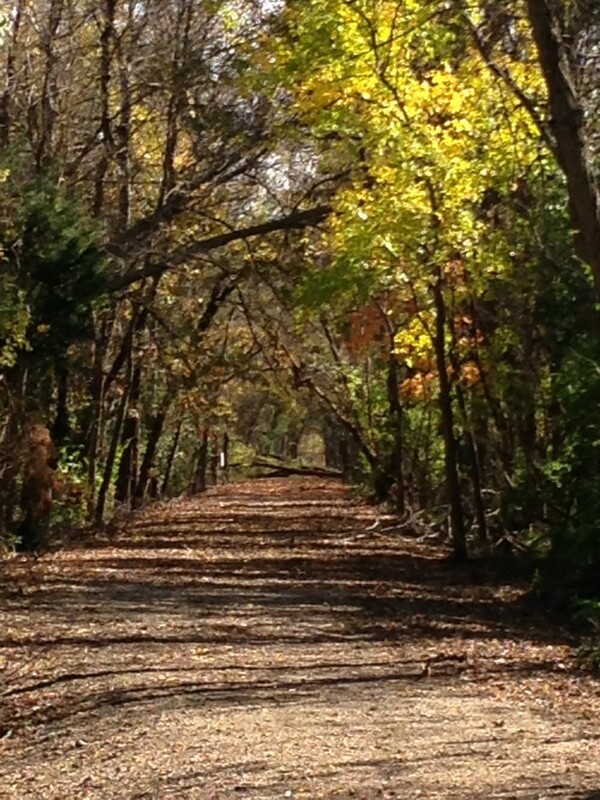 Established in 2011, the Illinois Central Railroad River Walk is a level, unpaved, scenic nature trail that is located on a portion of the former “main line” of the Illinois Central Railroad. The trail, just under one mile in total length takes people to the Kaskaskia River which was key in the founding and development of the City of Vandalia. Along the trail you will find several “Did You Know” signs that tell walkers the history of the Illinois Central Railroad. Come out, enjoy nature and get a little history of the Illinois Central Railroad and how Abraham Lincoln was involved.